So the second seasonal installment of the Vallarta Yacht Club’s “Dine and Dash” happened last Saturday. 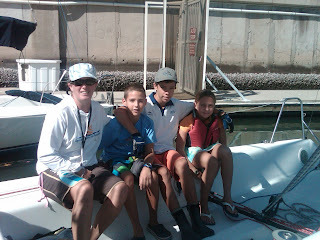 This is a fun style reachy ‘race’ from Nuevo Vallarta to La Cruz and back (after a civilized lunch ashore, of course!). That’s J/World instructor Eugenie, who is coaching for the youth program at the yacht club, with a crew of her rockstar dinghy sailors. 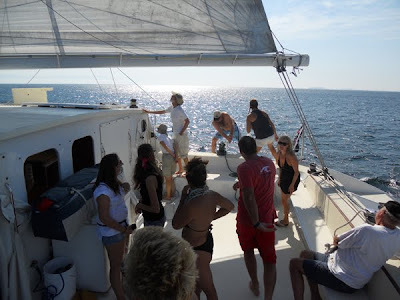 They hopped aboard a J/80 for the fun and had a fantastic sail. 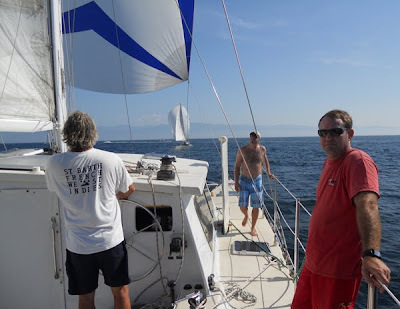 Amazingly we are already into the holiday season, and we have a tremendous amount of things happening, including Learn-to-Sail courses at both our San Francscio Bay Sailing School and our Puerto Vallarta Sailing Center. 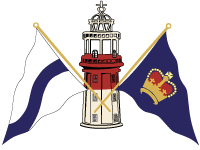 http://sailing-jworld.com/jworldwp/wp-content/uploads/2015/01/Header-Logo.gif 0 0 jworld http://sailing-jworld.com/jworldwp/wp-content/uploads/2015/01/Header-Logo.gif jworld2010-12-20 19:03:002015-01-05 19:46:34Jr./World? I love the holiday season… you know what I would like for Christmas? Look closely, there are a couple of boats enjoying the breeze out there. Our sailing courses are in full swing… we have Learn to Sail classes running almost every week, with Racing Courses, Sailing Charters, and Cruising Classes to round things out.If you are in California, remember that our San Francisco Sailing School is operational year-round. The tail end of last week saw the Banderas Bay Blast wrap up. Three days of some serious fun-in-the-sun sailing (racing??) 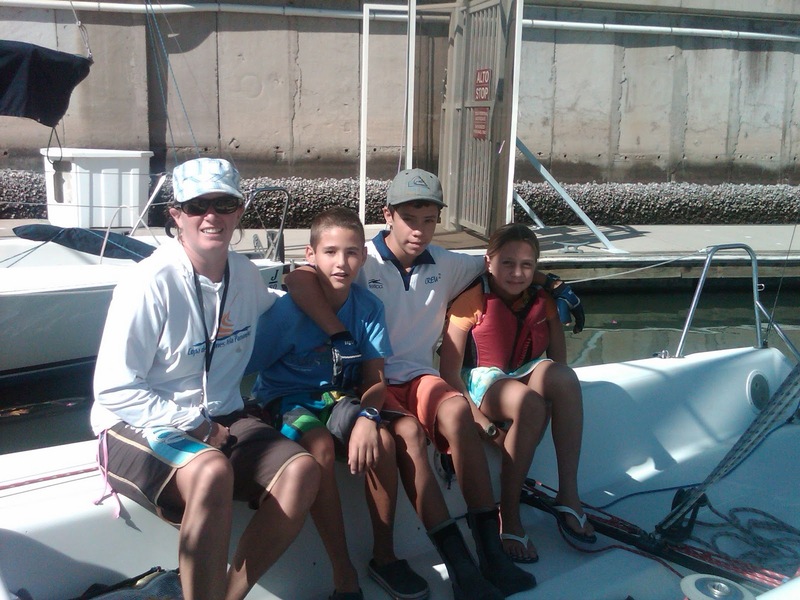 culminating in the Pirates for Pupils Spinnaker Charity run from Punta Mita to the home of the J World Puerto Vallarta Sailing base, Paradise Village. Yours truly was invited aboard the 65′ cat Profligate with a great bunch of friends… and with a boat like this, there is plenty of room! Now that is a cockpit! We had great breeze for the first part of the run, and were putting up a good fight… we saw boatspeed up to 13 knots at one point… and all in great comfort! 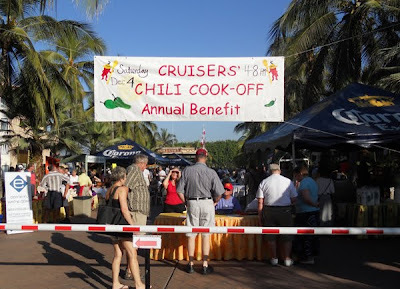 Then on Saturday was the annual Chili cook off fundraiser for local underprivileged families. J World Sailing School and Club joined forces with Full Sail Canvas, and Camelia and Lisa brewed up an AWESOME batch of chili. Anyway, that’s the latest from down here in Puerto Vallarta… hard to believe we are into December already!